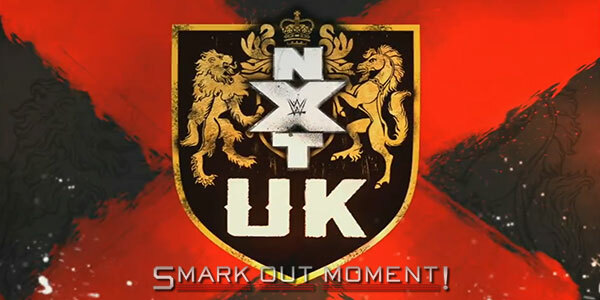 This week's episode of WWE NXT UK was taped at the Coventry Skydome in Coventry, England on February 22nd and 23rd. Rhea Ripley defeated Xia Brookside. She then cut a promo about being the most dominant woman in NXT UK. Piper Niven came out to intimidate her in response. Noam Dar vs. Mark Andrews ended when both are stretchered out with legitimate injuries.